Twitter goes crazy about Ranbir Kapoor-Alia Bhatt dating rumours. While the world is still not over Ranbir Kapoor’s phenomenal performance in Sanju trailer, the man has become the talk of the town for one more thing- his dating rumours with Alia Bhatt. 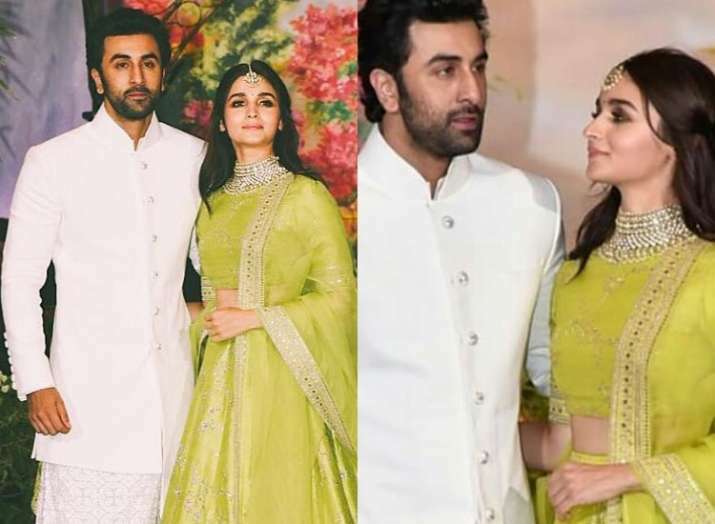 In an interview to GQ, when asked about being in a relationship with his Brahmastra co-star Alia Bhatt, Ranbir didn’t refuse but said, “It’s really new right now, and I don’t want to over speak. It needs time to breathe and it needs space.” This further gave air to the speculations. While all Ranbir and Alia fans are beaming with joy over their favourite actors turning into a couple, other half felt it was ‘PR, not Pyar’. Considering Ranbir Kapoor’s two movies around the corner, Sanju and other with Alia Bhatt Brahmastra, it looks like a calculated move to keep up with the buzz around the actor to many netizens. Is this even serious? Ranbir Kapoor and Alia Bhatt are a thing now ? ????????? I just woke up to 500 messages in a group conversation. What was the discussion about? Ranbir Kapoor and Alia Bhatt dating ?? Alia broke the girl code. Isn’t she Katrina’s BFF? ? I think your BFF’s Ex-BF is always off limits. FO you both. Me : Ranbir and Alia are dating!! There’s always that one friend who claims to know all the inside stories of Bollywood. He don’t deny rather he ignored which means something is interesting between Alia and Ranbir. Ranbir Kapoor confirms dating Alia Bhatt. Alia Bhatt who is BFFs with Katrina Kaif who is Ranbir’s ex.